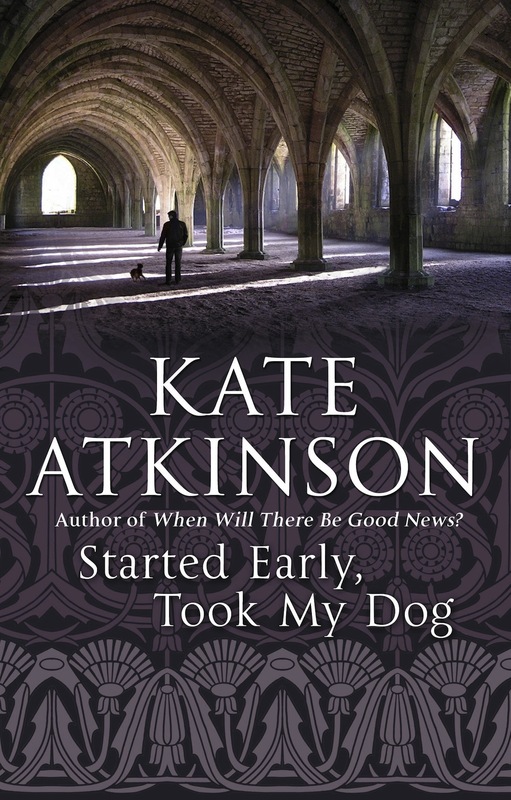 In his review of Started Early, Took My Dog, Kevin Allman compares Kate Atkinson to Ruth Rendell. Judging by my reading of Case Histories and When Will There Be Good News, the comparison is apt. Speaking for myself, this is about the highest praise I can give to a writer of crime fiction. 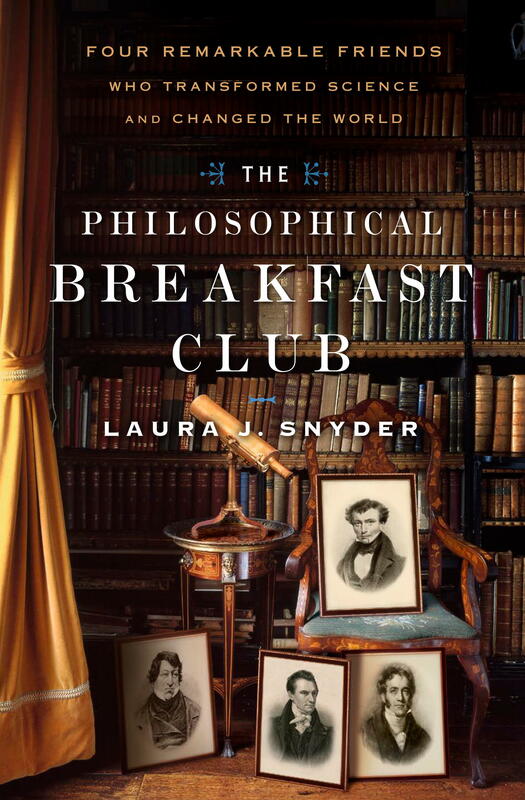 Michael Dirda speaks of Richard Holmes’s stellar The Age of Wonder as a precursor to the The Philosophical’ Breakfast Club by Laura Snyder. 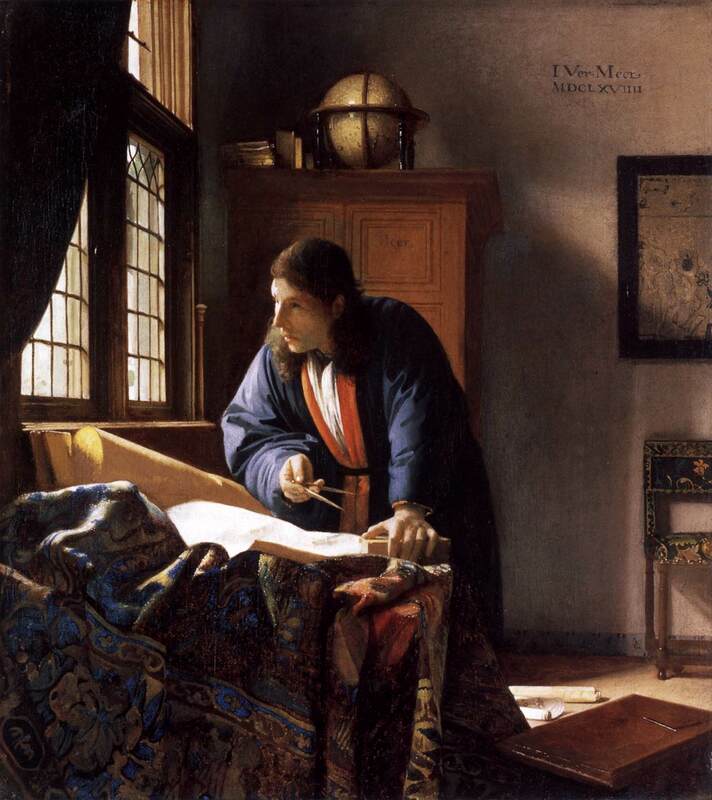 The problem with reviewing mysteries is that one can’t talk about who-(or what)-dun-it, yet sometimes the story’s ultimate value rests on that revelation. 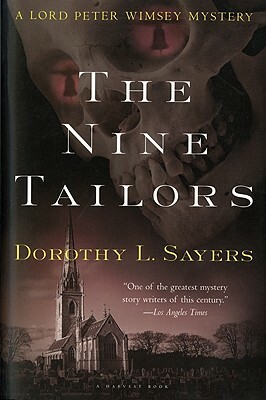 Take Dorothy Sayers’s 1934 classic, “The Nine Tailors.” If you’ve read it, you know what I’m talking about; if you haven’t read it, do so. Now. The atmosphere of the English fen country in the novel is haunting, and the character of Lord Peter Wimsey is, as always, blandly erudite. 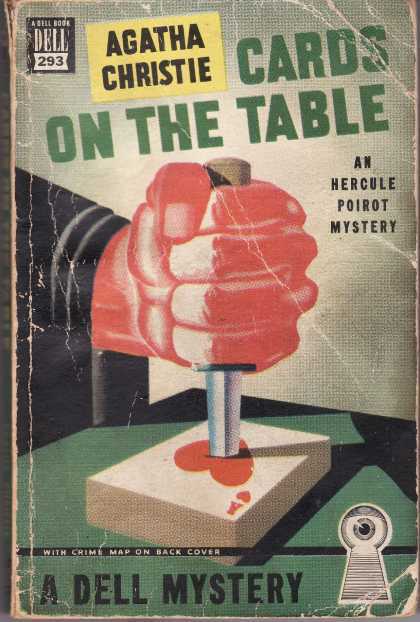 The ending, however, in which the murderer is unmasked, is so brilliant that it boosts Sayers’s creeper into the Golden Age of Mystery Hall of Fame. In a recent Newsweek article entitled “Please Stop Writing!”, Susan Cheever bemoans the tendency of certain authors to continue producing novels in a series that has clearly run out of steam. She has her own examples to offer, but she also makes you think about your own favorite writers and their respective series. Are any of those that you read regularly starting to seem tired and/or stale and/or derivative? Personally, I’d have to say I’m having the opposite experience. I am deeply impressed by certain contemporary writers who are maintaining an exceptionally high standard with every book they produce: Donna Leon, Alexander McCall Smith, Peter Turnbull, Archer Mayor, Robert Barnard, and Ruth Rendell, to name a few. 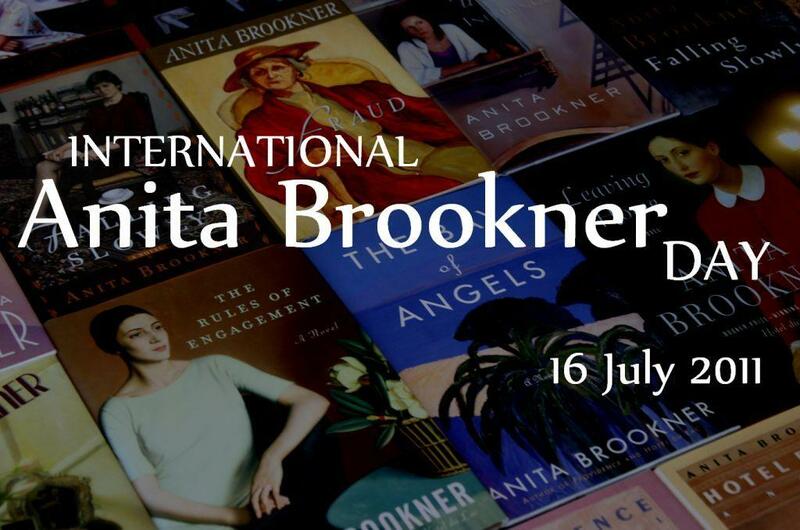 Here’s the entry for Anita Brookner on the Contemporary Writers site. 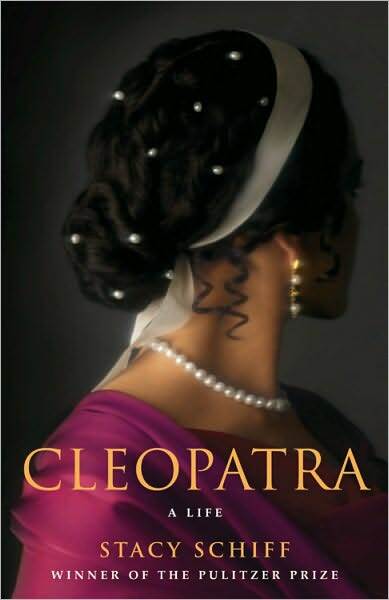 All her novels are listed, as well as her nonfiction works on art history. In an article posted in this space two years ago, I listed some of my personal favorites from her oeuvre. 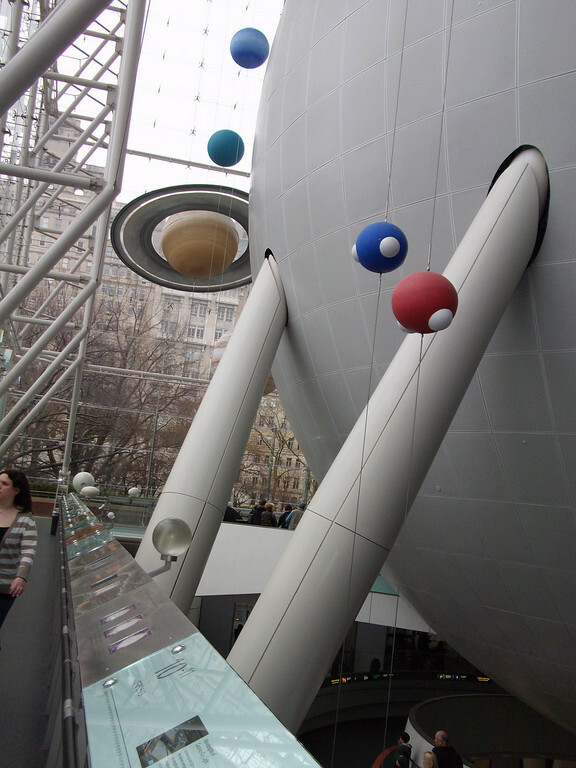 As of tomorrow, Books to the Ceiling will be on hiatus for a few days while I take in the sights and sounds of New York City with my friend Helene. We’ve known each other for going on fifty-three years now, so we can finish each others’ sentences, etc. She is a dyed in the wool New Yorker, much as my mother used to be. Charlotte – the third member of our longstanding triumvirate – was supposed to be joining us, but will not be able to. She’ll be remaining in Phoenix, where she’s helping her daughter and newborn grandson. 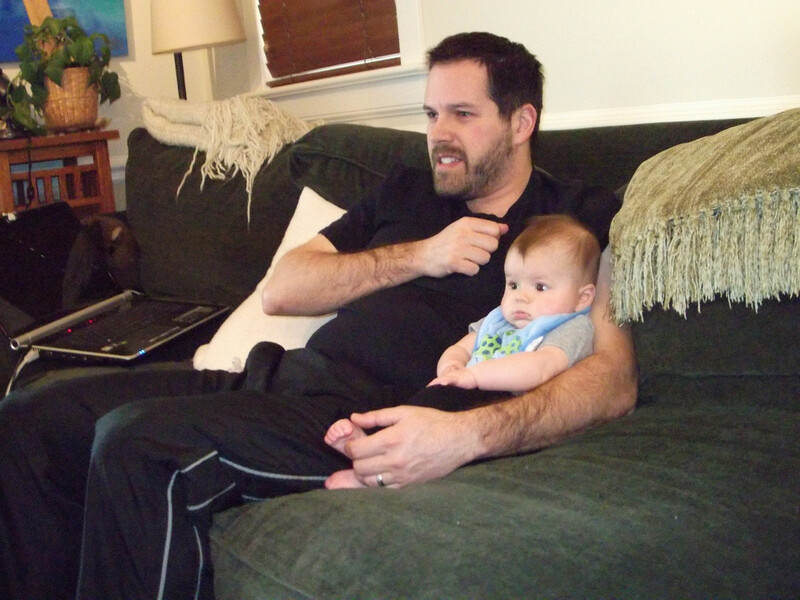 Sean Patrick was born prematurely but is gaining ground every day. So in this season of celebrating Saint Patrick, we wish him and his Mom all the best! 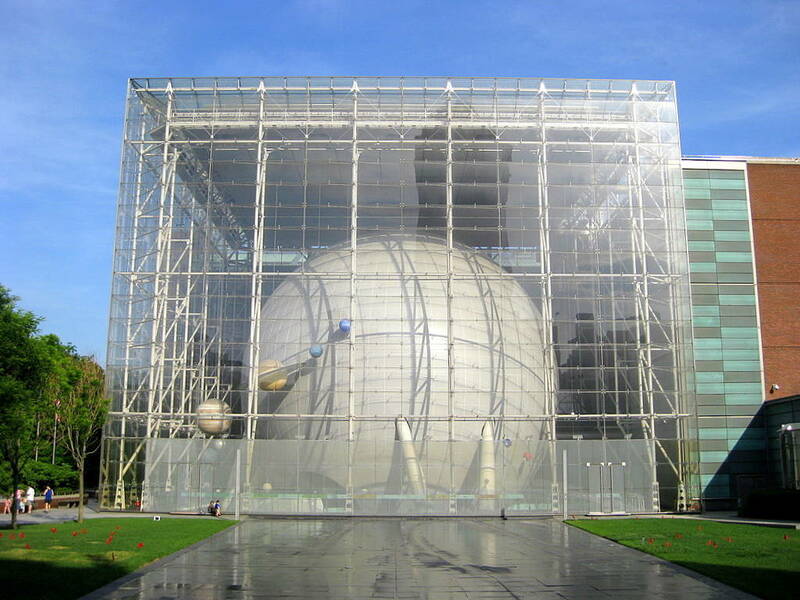 I’ve written before about the Berlin Philharmonic’s Digital Concert Hall. Yesterday afternoon we watched a live performance of Brahms’s Second Piano Concerto. This is a work of transcendent nobility and beauty. 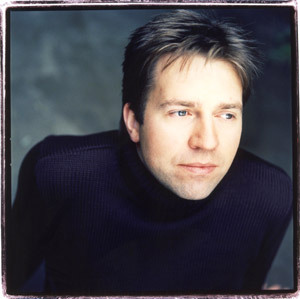 The soloist was Leif Ove Andsnes; the conductor, Bernard Haitink. 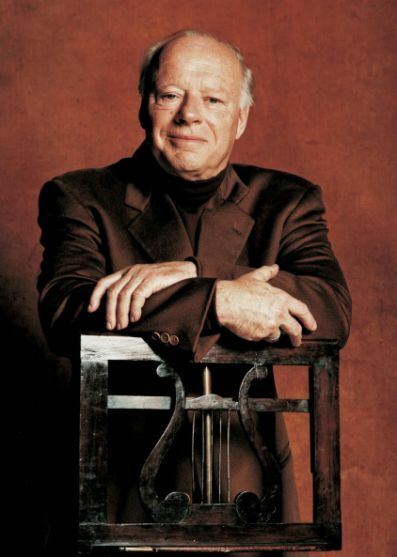 Ron and I marveled how great Haitink looked, and how quielty commanding at the podium. Lucky Berliners – and lucky us, to be seeing and hearing one of the world’s greatest orchestras conducted by one of the greatest living conductors, with a world renowned pianist into the bargain. Philharmonie Hall was packed, as well it should have been. 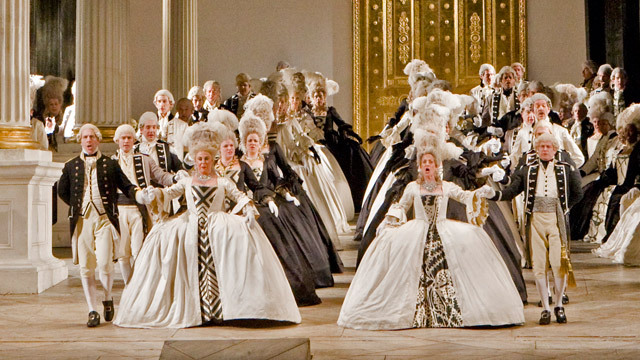 As this memorable work came to an end, the audience could barely restrain their enthusiasm. This openhearted love of great music is one of the joys of watching these broadcasts. Today I read of the return of Jean Bertrande Aristide to Haiti. 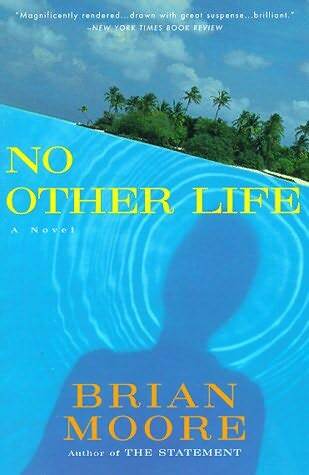 The event puts me in mind of Brain Moore’s No Other Life, whose protagonist, a charismatic “priest/president,” is modeled on Aristide. I strongly recommend this novel, which was written in 1997. Brian Moore is a wonderful writer whose works are well worth revisiting. 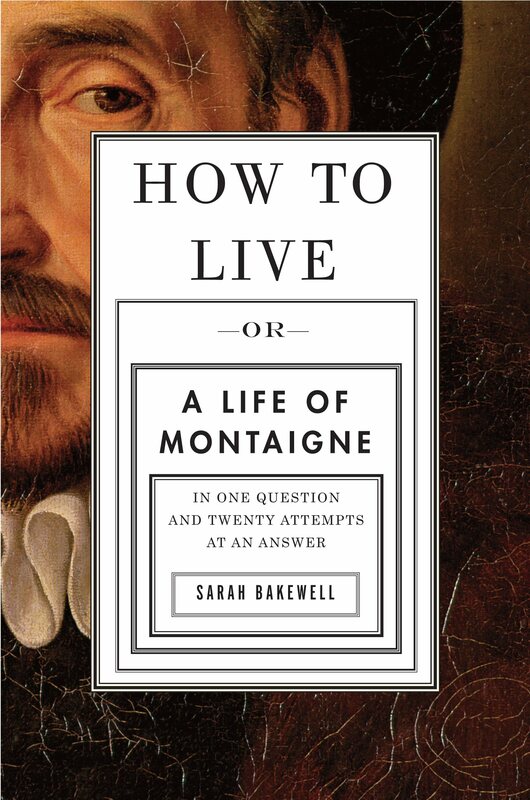 In his review in yesterday’s Washington Post, Michael Dirda is rather moderate in his praise of Sarah Bakewell’s How To Live. Right now I’m on page 102 and I can assure you, this book is an absolute joy! Last Tuesday night, the Usual Suspects hit the ground running and never slowed down until the end. 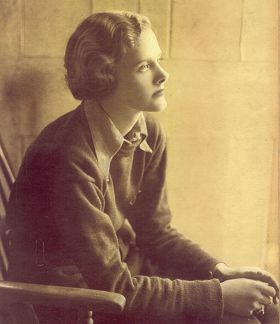 Ellen, our leader, provided background on the life of Daphne Du Maurier. Fascinating material, but when it came time to talk about the novel itself, we were bursting with comments, observations, and questions. 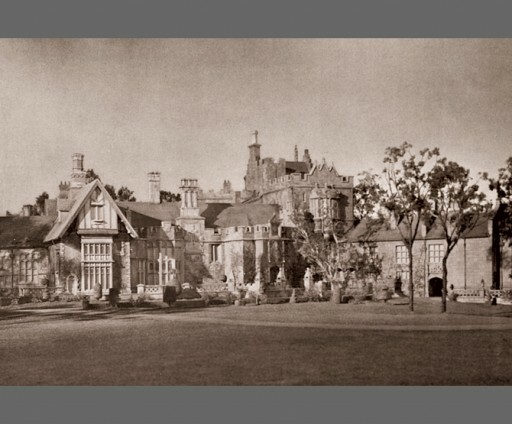 To begin with, just about everyone felt profoundly frustrated with the young heroine’s behavior at Manderley. 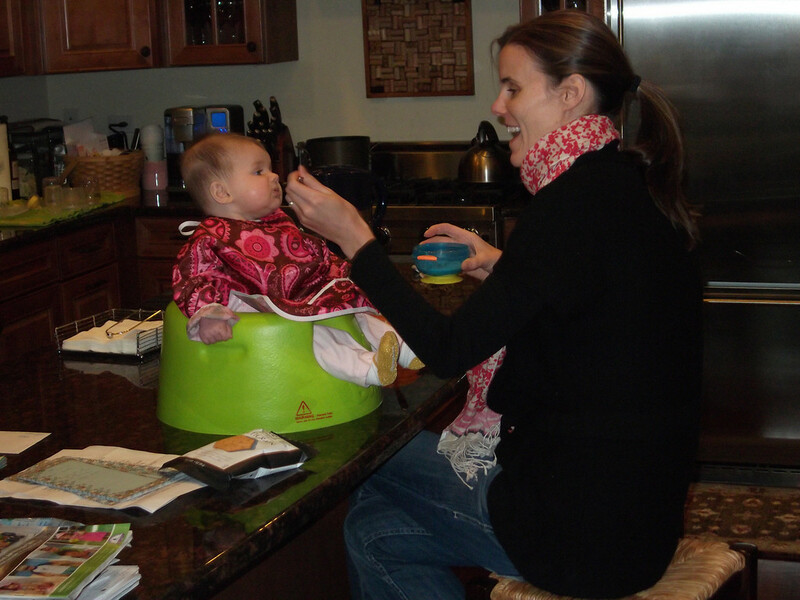 Far from asserting herself as the head of the household, she continually deferred to the servants. 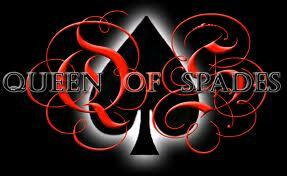 As a result, they regarded her with contempt. 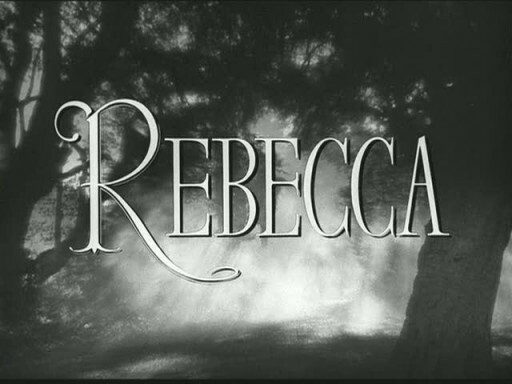 Mrs. Danvers, with her idolatry of Rebecca, could probably never have been entirely won over, but she might have been brought to heel if the second Mrs. de Winter had had the backbone to put her in her place. 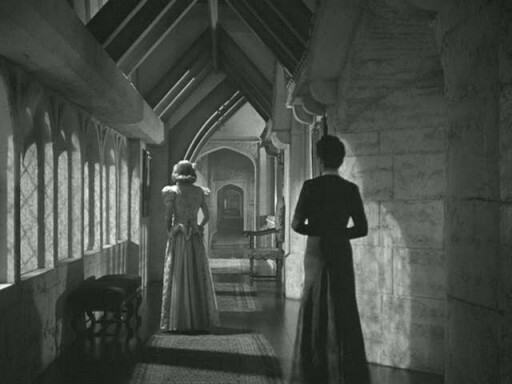 But instead, the opposite happened: Mrs. Danvers used every arrow in her considerable arsenal to wound the new mistress of Manderley and make her feel hopelessly inadequate and inferior. It did not have to be this way! Or at least, that is what we all thought. Mrs. Danvers was not the only villain in the piece. Maxim de Winter came in for considerable criticism. He drops his vulnerable young bride into this fraught domestic situation, hedged about as it is with rules of protocol and propriety, and leaves her to fend for herself, knowing full well that she’s had absolutely no experience of living in this manner (or perhaps I should say, this manor). He is secretive and remote, absenting himself from the house for long periods of time and grudging his new wife the barest amount of help, let alone companionship. A word here about Frank Crawley. I think other readers will agree with me that he is the unsung hero of this novel. In fact, his many gestures of unforced friendship toward the second Mrs. de Winter made me wonder how she could not come to prefer him to the distant and aloof Maxim. Everything changes when the divers discover that Rebecca had never escaped from the wreckage of the sailboat she loved to take out in all kinds of weather, a boat ironically named Je Reviens (I will return). Maxim had already identified the body of another woman, an unknown drowning victim, as being that of his deceased wife. A farrago of lies and deceptions was about to be exposed. Finally – finally! – he comes clean with his young bride: He had never loved Rebecca, never known a moment’s happiness with her. They had put on a good show for the smart set in which they moved, but when the parties were over and the celebrations at an end, they were miserable. Or rather, Maxim was miserable. Rebecca seems to have hugely enjoyed herself at his expense – literally and figuratively. She seems to have triumphed even in death, having goaded her hapless husband into shooting her. 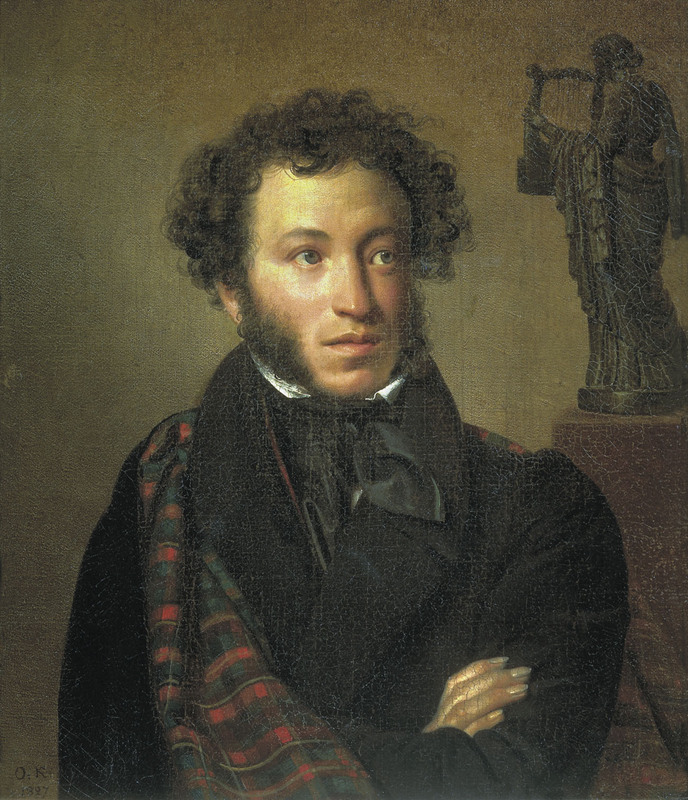 Once Maxim has bared his soul to his new wife, he becomes positively ravenous for her love. Now, there’s nothing paternal or indulgent in his feelings for her. There’s adult passion, the real thing. As for the second Mrs. de Winter, she is so thrilled to know that Maxim had never loved Rebecca that she too feels utterly liberated. Some in our group were surprised that she didn’t recoil from the knowledge that she was married to a man who had murdered her predecessor. But no – instead, she becomes his staunchest defender, determined to help him slog through this morass of his own making, so that they can be together blissfully as man and wife. I strongly recommend viewing “The Making of Rebecca,” a feature included with the DVD. One of the most interesting revelations has to do with Maxim’s recounting of what happened in the cottage between him and Rebecca on the night of her death. It’s rather a lengthy expository passage, and the filmmakers had to decide whether or not to present it by means of flashback. This, of course, would have necessitated the appearance of Rebecca herself. They decided, I think wisely, to let Maxim tell the story with no additional visuals. Thus Rebecca – tall, darkhaired commanding Rebecca – retains her ghostly powers. I want to say something about my personal experience of reading Rebecca. I mentioned in a previous post that the book surprised me in a number of ways. First of all, it was quite a bit longer – 386 pages – than I had expected it to be. Hitchcock’s film is so tightly wound, I had thought the novel’s plot would proceed at a similar pace. I was mistaken in this assumption, especially as regards the first half. 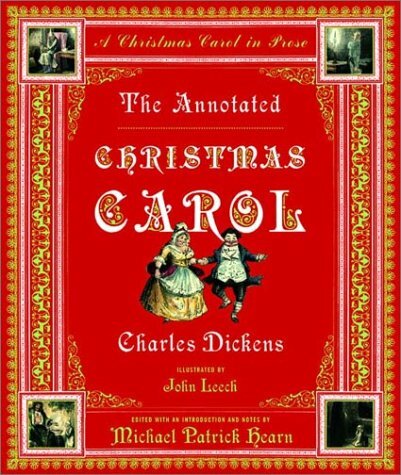 I listened to the narrated version until I was about two thirds of the way along, when I switched to the print version. 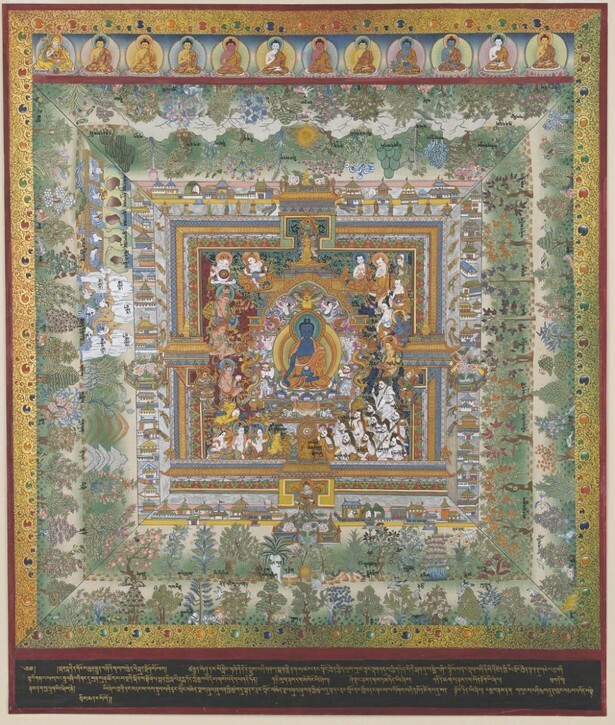 The reader of the recorded book was Alexandra O’Karma, an actress with whom I was not familiar. 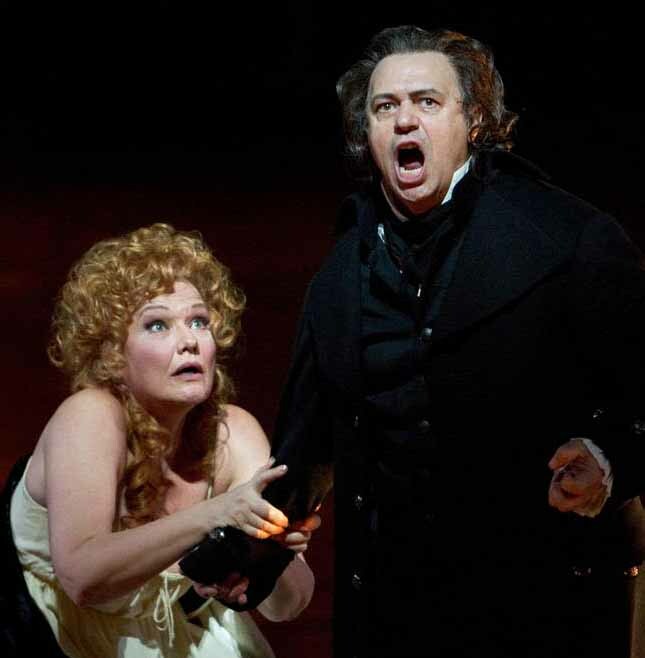 Her voice initially struck me as not being very expressive; gradually, however, it gained a sort of hypnotic hold over me and began to seem well suited to the material. Nevertheless, I found the story of the young bride’s early tenure at Manderley to be very slow going, at times almost tedious. (At this moment I’m thinking of that phrase from “The Love Song of J. Alfred Prufrock” – “a tedious argument of insidious intent.”) Granted it was tedium punctuated by attacks of acute anxiety. It may just have been my own perception, but the pace seemed to quicken when I switched from the recording to the actual book. This I did shortly after the disastrous scene that occurred just before the fancy dress ball. 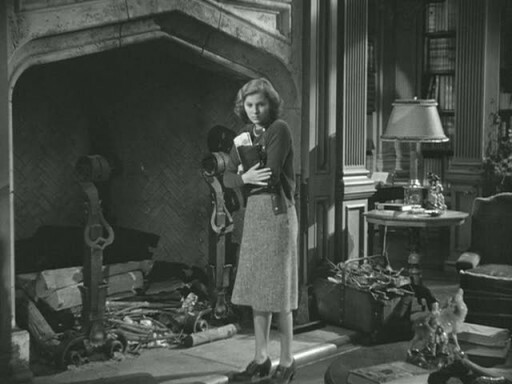 The heroine accuses Mrs. Danvers – correctly – of having deliberately set her up. It was a relief to see her finally standing up for herself. I wanted to shout, “That’s the spirit!” This is just before the explosion that heralds the shipwreck and forces the stunning revelations from Maxim. From that point on, the novel hurtles toward the final cataclysm. I could scarcely put it down. I was particularly affected by a scene, about half way through the novel, in which the young bride – oh, it is awkward not having a name for her! 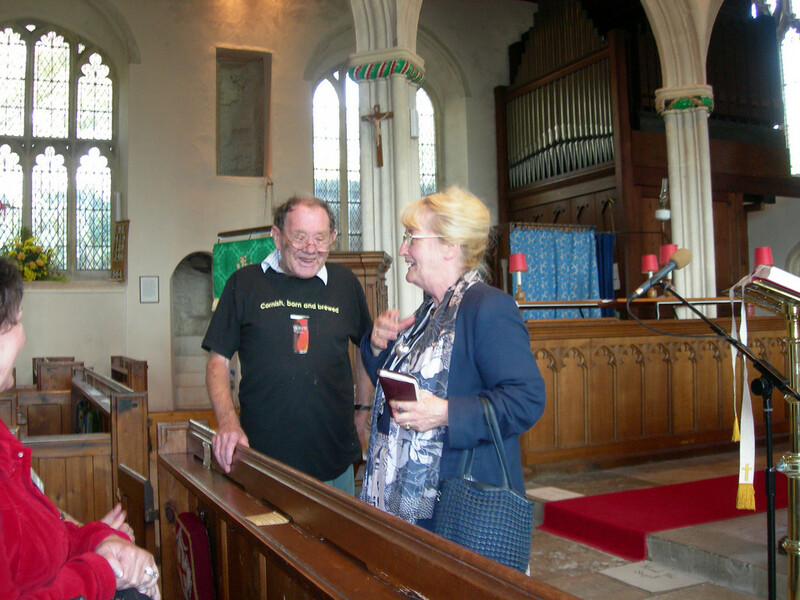 – and Maxim’s sister Beatrice pay a visit to Maxim’s grandmother. This scene does virtually nothing to advance the plot and hence was entirely omitted from Hitchcock’s film. But it has really stuck with me. For one thing, it is so emblematic of the strangeness of English country life in those days. Here is an old woman, surrounded by servants, living out her remaining few years in a huge and nearly empty house. Indeed, her waning existence might stand for a way of life that was itself waning, that would be dealt a death blow by war and a changing world. Ellen herself had neither seen the movie nor read the novel before embarking on her task as discussion leader. Pauline commented that that was probably the best way to approach the subject. It certainly gave her a uniquely fresh perspective with which to approach the material. There was never any question in my mind as to what the title of this post would be. There is something hypnotic and haunting here that goes beyond the actual story to which the famous opening sequence is a preface. It has to do, I think, with memory, with loss, and with the inexorable passage of time. I’ve seen this film several times in the past, but not recently. I had never actually read the book. And so there were surprises in store, right from the beginning. For instance, the descriptive passage at the novel’s beginning is far more extensive than the segment from the film would indicate. And oh, the writing! The drive wound away in front of me, twisting and turning as it had always done, but as I advanced I was aware that a change had come upon it; it was narrow and unkempt, not the drive that we had known. At first I was puzzled and did not understand, and it was only when I bent my head to avoid the low swinging branch of a tree that I realised what had happened. Nature had come into her own again and, little by little, in her stealthy, insidious way had encroached upon the drive with long tenacious fingers. The woods, always a menace even in the past, had triumphed in the end. They crowded, dark and uncontrolled, to the borders of the drive. The beeches with white naked limbs leant close to one another, their branches intermingled in a strange embrace, making a vault above my head like the archway of a church. And there were other trees as well, trees that I did not recognise, squat oaks and tortured elms that straggled cheek by jowl with the beeches, and had thrust themselves out of the quiet earth, along with monster shrubs and plants, none of which I remembered. The trees grew taller and the shrubs more menacing. Yet still the drive led on, and never a house at the end of it. Suddenly Angela said, “It’s after four…and the sun’s gone.” The pekinese watched her, pink tongue lolling. And then he stated into the bushes, pricking his ears at nothing…. “But the house,” I said with longing, “we haven’t seen the house.” She hesitated, and I dragged her on. But in an instant the day was gone from us. The drive was a muddied path, leading nowhere, green no longer but a shrouding black, turned to fantastic shapes and sizes. There was not one owl now, but twenty. And through the dark trees, with a pale grin upon his face, came the first glimmer of the livid hunter’s moon. I followed the path to the summit of the hill and then, emerging from the woods, turned left, and found myself upon a high grass walk, with all the bay stretched out below me and the Gribben head beyond. I paused, stung by the beauty of that first pink glow of sunrise on the water, but the path led on, and I would not be deterred. Then I saw them for the first time–the scarlet rhododendrons. Massive and high they reared above my head, shielding the entrance to a long smooth lawn. I was hard upon it now, the place I sought. Some instinct made me crouch upon my belly and crawl softly to the wet grass at the foot of the shrubs. The morning mist was lifting, and the sun was coming up above the trees even as the moon had done last autumn. This time there was no owl, but blackbird, thrush and robin greeting the summer day. I’ve been continually revisiting this essay and getting chills every time I read it. One is grateful for the chance to draw close to the wellspring of an artist’s creativity. But there is more here than just that. In her search for Menabilly, Du Maurier gives voice to an indeterminate longing felt by all too many of us, to penetrate to the heart of a mystery, to gain access to the sublime – in short to discover some fundamental truth of our existence. At times, we attain the place of our dreams and find only a charred ruin in a desolate place. 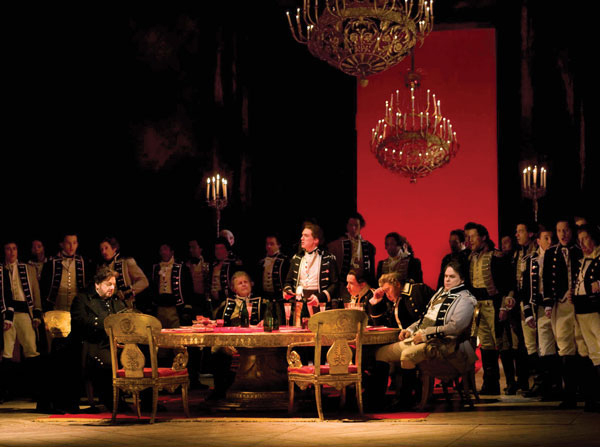 Ultimately, this is what happens to the second Mrs. de Winter in Rebecca. Innocent and unworldly, she is swept up in a whirlwind romance by a handsome but enigmatic Prince Charming in the form of Maxim de Winter. After a hasty marriage and blissful honeymoon, Maxim installs his new bride in Manderley, the ancestral home of his family. She is assured by all that the place is glorious, a kind of paradise. And so it would seem to be, at first glance. But it’s a paradise with a sinister underbelly – and a particularly venomous snake nestled at its heart, just waiting to strike. Menabilly was owned by the Rashleigh family, whose considerable wealth and ancient lineage were well known in Cornwall. Eventually, Daphne Du Maurier secured from them the lease of the house. At thetime, it was unoccupied and had fallen into a state of decrepitude . 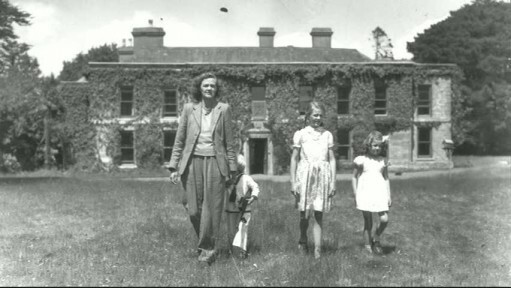 She set about restoring it and was finally able to move in with her children in 1943. (Her husband, Lieutenant-General Sir Frederick “Boy” Browning, was away at war.) She lived there until 1969. I brush the thought aside. For this, and for this night, she is mine. And at midnight, when the children sleep, and all is hushed and still, I sit down at the piano and look at the panelled walls, and slowly, softly, with no one there to see, the house whispers her secrets, and the secrets turn to stories, and in a strange and eerie fashion we are one, the house and I. This edition of Rebecca also contains an Author’s Note written more than forty years after the initial publication of the novel. In it, Du Maurier tries to answer some of the questions that have continued to be asked about her most celebrated work of fiction. One of the most recurrent concerns the protagonist’s Christian name, or rather, lack of one. 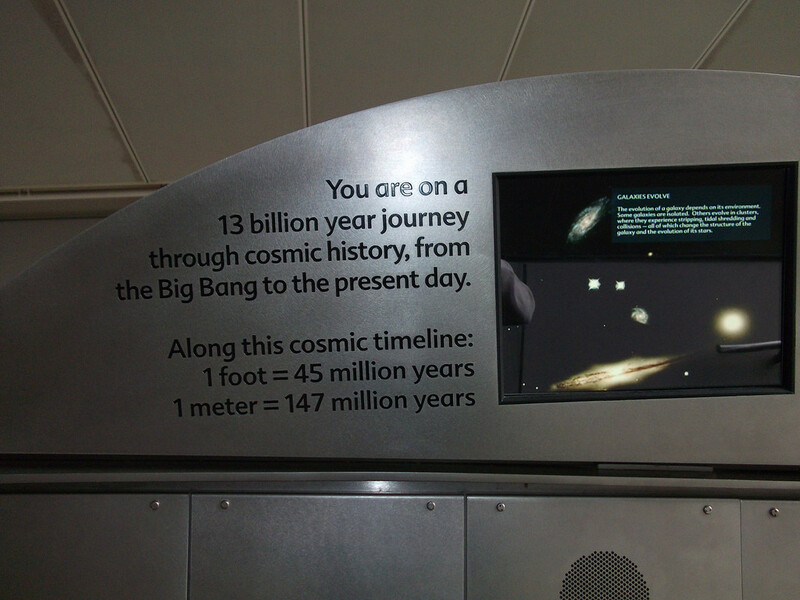 Why is this most basic piece of information never divulged? The author’s response: she could not think of a name, by which I assume she means, she could not decide upon one. It then, she says, became “a challenge in technique,” made workable by the fact of the novel’s being written in the first person. I wondered if she had been jealous of the first wife, as I would have been jealous if my Tommy had been married before he married me. He had been engaged once, that I knew, and the engagement had been broken off–perhaps she would have been better at dinners and cocktail parties than I could ever be. Seeds began to drop. A beautiful home…a first wife…jealousy…a wreck, perhaps at sea, near to the house, as there had been at Pridmouth once near Menabilly. But something terrible would have to happen, I did not know what…I paced up and down the living room in Alexandria, notebook in hand, nibbling first my nails, and then my pencil. 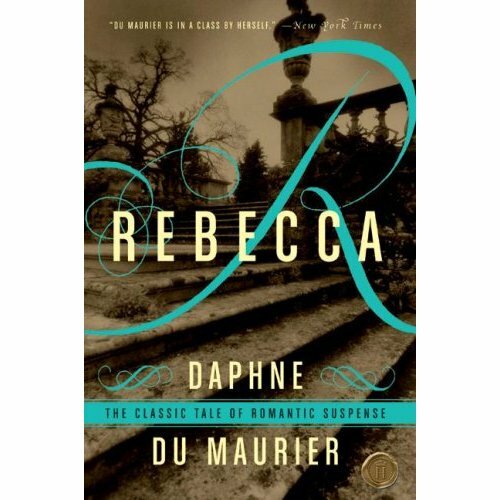 Thus did the story of Rebecca de Winter and Maxim and the nameless heroine and the great landed estate to which they are all three inextricably bound begin to take shape in the mind of Daphne Du Maurier. 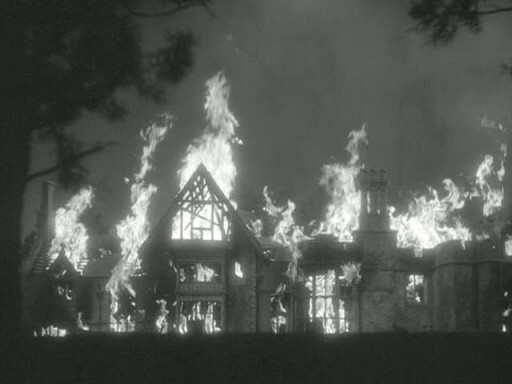 Manderley: according to an article in Architectural Digest: "The one exterior view of the house was actually a miniature built on a table and then blown up to appear as an imposing mansion." More on the discussion will follow in another post. 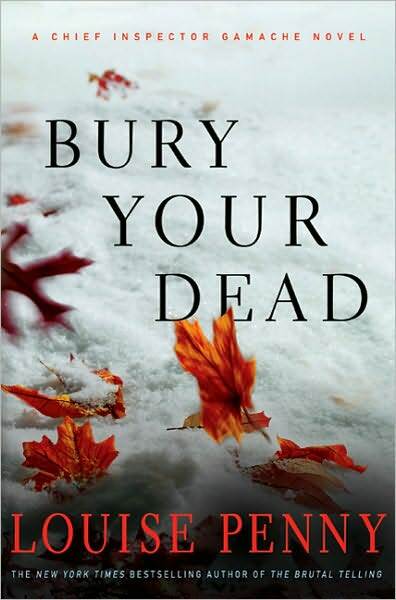 Bury Your Dead is the latest novel by Louise Penny featuring Chief Inspector Armand Gamache of the Surete du Quebec. 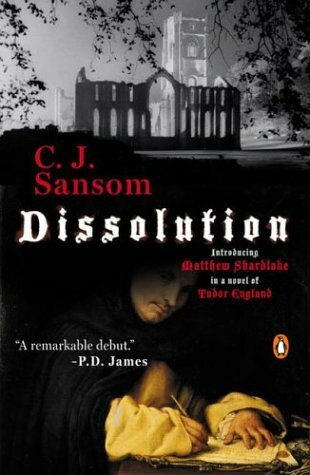 I was amazed to realize that this is only the sixth entry in the series – I would have been less surprised had it been the sixteenth. I say that because the world Penny has created is so fully fleshed out; one could be forgiven for thinking it much older than it is. And never has that world resonated more vividly than in does in Bury Your Dead. Penny tracks three separate crimes in this novel. One is a holdover from the book immediately preceding it, The Brutal Telling. It involves the denizens of Three Pines, a semi-rural village in southern Quebec that has a timeless, Brigadoon feel about it. The second involves a planned act of terrorism. Through their resourcefulness and heroism, the officers of the Surete have averted what would have been an unmitigated disaster, both for Canada and the northeastern U.S. But by doing their jobs with selfless dedication, members of the force have paid a terrible price. As Bury Your Dead opens, Gamache and others are struggling to recover from the operation’s traumatic outcome. Armand Gamache is the very model of decency and generosity; he’s book-loving and family oriented in the tradition of sleuths such as Reg Wexford and Peter Pascoe. 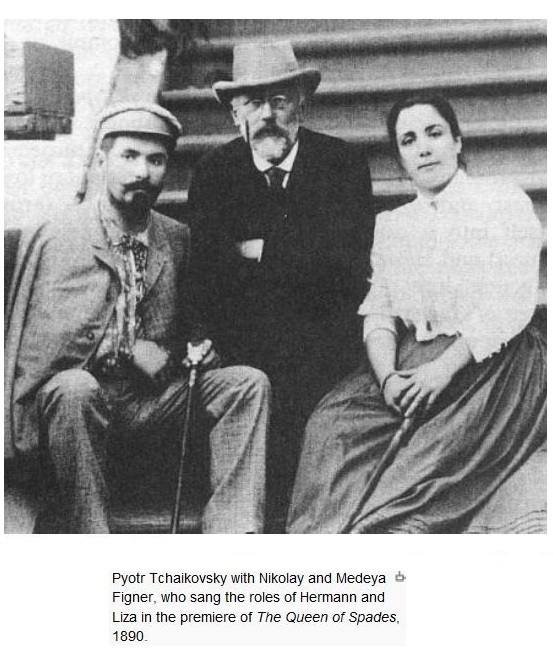 (Admittedly, this last attribute makes me wonder why he chooses to recuperate away from his wife.) 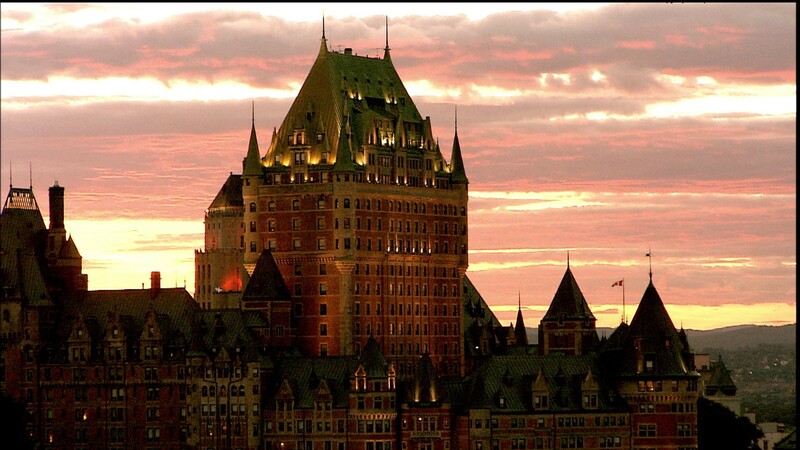 It is while the Chief Inspector is staying in Quebec City with Emile, his old friend and mentor, that the third crime occurs. Augustin Renaud is an elderly eccentric whose passion is Samuel de Champlain. 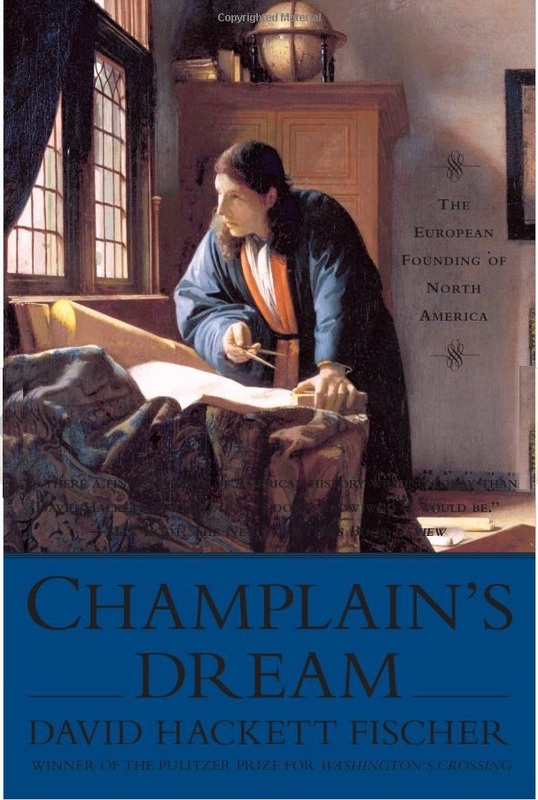 Champlain is considered by many to be the father of Quebec. Yet there is no place where the citizens of the province can go to pay hommage to the founder. Through a series of complicated maneuvers, his burial place has been lost. After years of relentless searching, however, the hallowed ground may at last have been found. By none other than Augustin Renaud. Renaud’s purported discovery has weighty implications for the small English speaking community struggling to survive and to preserve its own history in Francophone Quebec. The consequences for Renaud prove fatal. 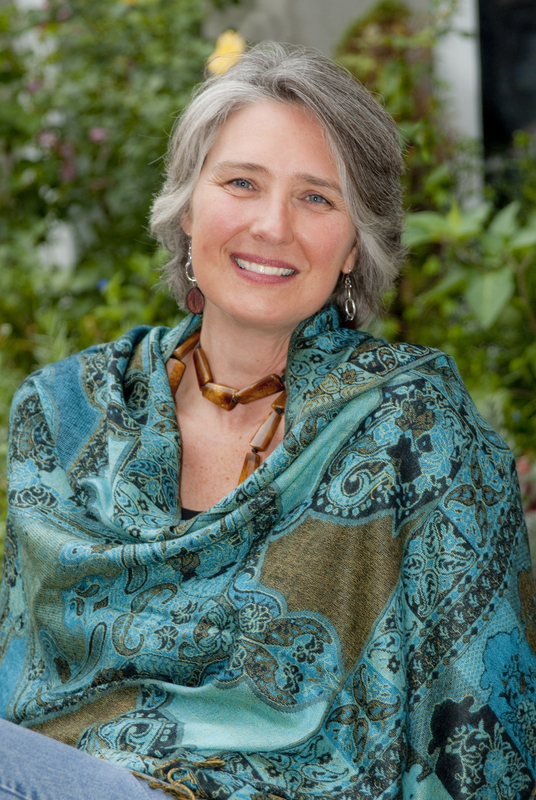 I’m still trying to decide in my own mind whether Louise Penny tried to cover too much ground in this novel. To begin with, there are the three criminal investigations, of varying degrees of complexity. Then there is the (admittedly fascinating) history of Quebec, going back several hundred years. With novels like this, some narrative strands are bound to emerge as more compelling than others. And when this happens the reader, eager to follow the most riveting thread, can become impatient with the rest. Lights were appearing in homes and restaurants, reflecting off the white snow. 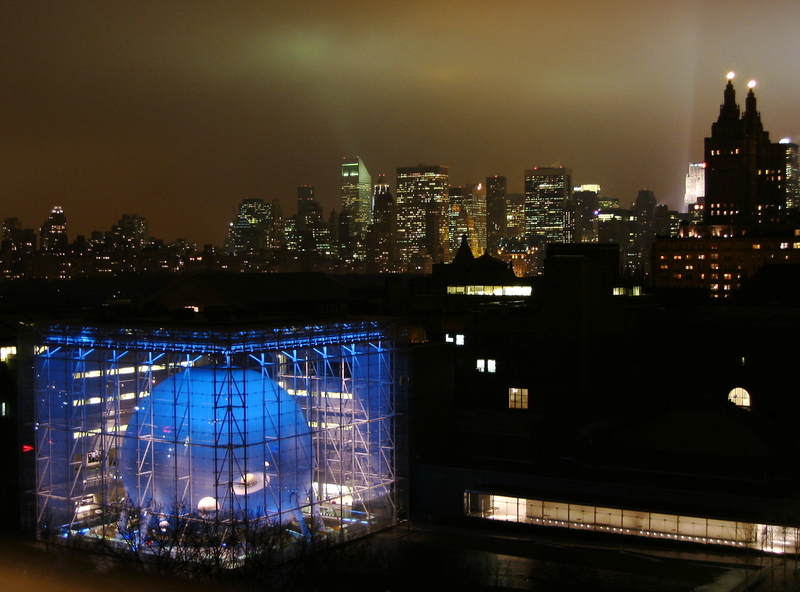 It was a city that lent itself to winter, and to darkness. It became even cozier, even more magical, like a fairy-tale kingdom. Click here for video from this year’s Winter Carnaval. This celebration is ongoing during Gamache’s stay in the city. She’d even given some of the more brazen a brief tour of the library, pointing out the fine pillows on the walls, the collection of figs on the shelves asking if any of them would like to become umlauts. 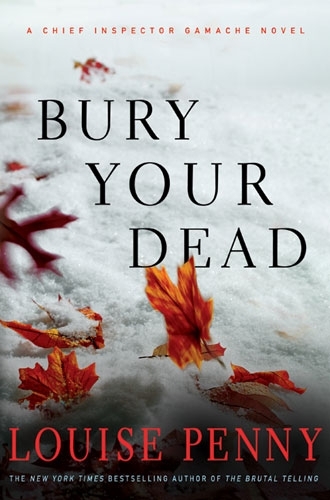 There’s a real need for some lighthearted intervals in Bury Your Dead. 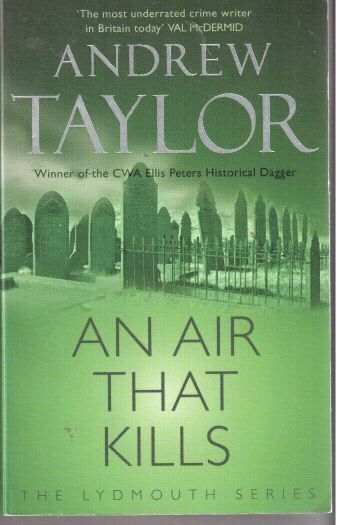 I’ve rarely read a work of crime fiction so freighted with grief and remorse. This is an eloquent, poignant, beautifully written novel. From the bar he could see up and down the great river, the view so distant it broke into the past. From there, Gamache could see four hundred years into the past. The ships, surprisingly small and fragile, sailing down from the Atlantic, dropping anchor at the narrowest spot. Kebek. An Algonquin word. Where the river narrows. He was tall and thin; his face was long and melancholy; his eyebrows were heavily accented and jet black; he wore a mustache with stiff waxed ends and a tiny black imperial. His clothes were works of art–of exquisite cut–but with a suggestion of the bizarre. In addition, we’re told that Shaitana strove for what Christie terms “a Mephistophelian effect.” In fact, his name is derived from an Arabic word meaning “devil.” Unfortunately, he is more than once referred to as a “Dago,” an all purpose slur for anyone possessed of a Latin or Semitic countenance. Here’s the set-up: Mr. Shaitana gives a dinner party to which he invites eight guests. Hercule Poirot is one; Superintendent Battle of Scotland Yard is another. Present also is Ariadne Oliver, celebrated author of detective fiction, who serves as an alter ego for Christie herself. After the meal, he arranges his guests in two groups of four and installs them in two different rooms.. They’ll be playing bridge for the rest of the evening. That’s the plan – or part of it, at least. The other part involves a shocking crime. It would almost have to: four of the individuals present that evening had, in the past and in widely varying circumstances, already committed murder. 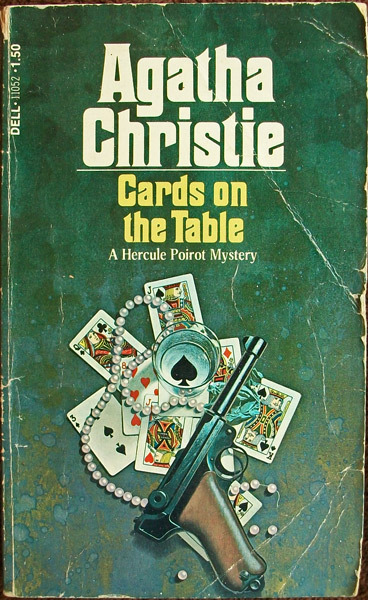 I decided to read Cards on the Table after watching the made for television version of the novel. This film, made in 2005 and starring the dependably superb David Suchet, contained plot elements which seemed to me at the very least anachronistic, given the period in which the book was written. 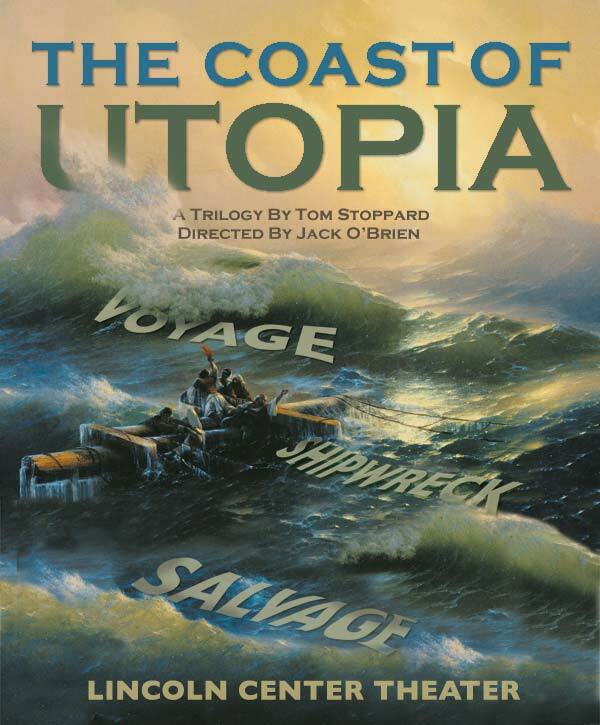 There were other ways in which the movie deviated substantially from the novel. These divergent aspects are enumerated in the Wickipedia entry, toward the bottom. Please be aware of the spoilers contained in this article. Even more interesting are the reviews posted on Internet Movie Database. (The spoiler alert applies here as well.) 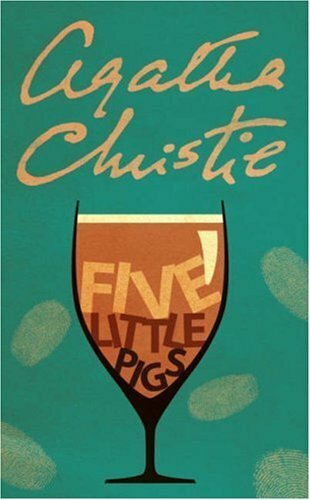 They range all the way from: “Excellent drama: striking characters, good plot and the always grand Suchet” to: “The Worst Agatha Christie Adaptation I Have Ever Seen” Lots of territory in between is covered, but the write-ups are mostly negative. Alas, they’re the ones with which I tend to agree. Okay. I’m done. Except for missing her powerfully, from the moment I left for the airport on Sunday. As a result of this delightful interlude, I have fallen behind where adding content to this blog is concerned. No, I didn’t stop reading – I never stop reading – but the experience took on a fragmentary nature. 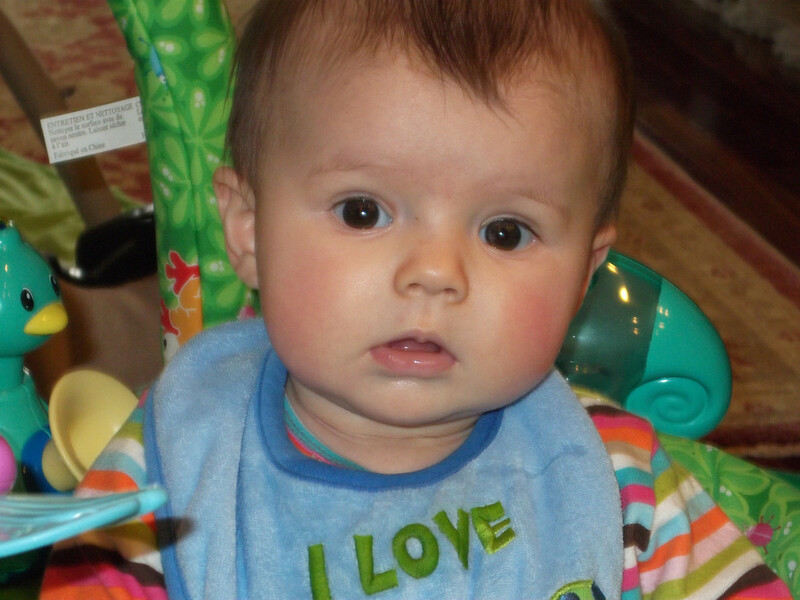 I need to get back on track, if only to keep myself grounded until I see my granddaughter again. 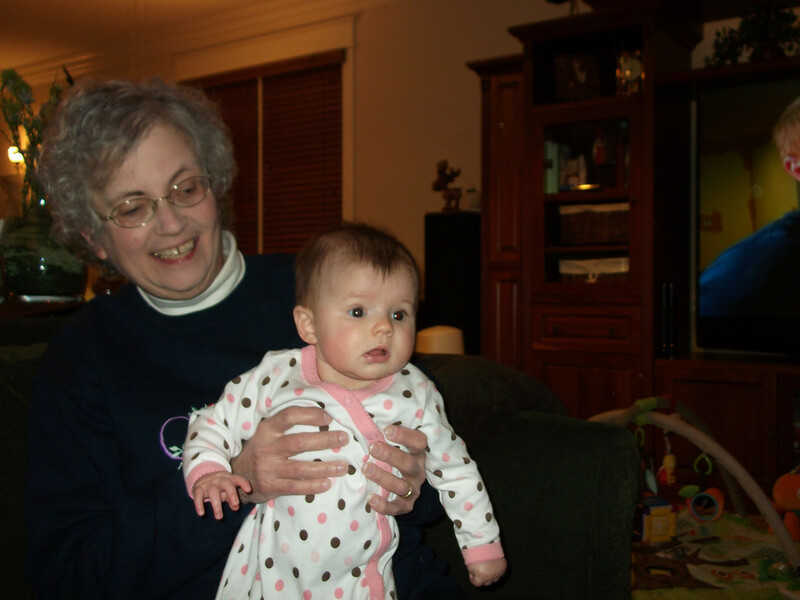 I have a confession to make: until Etta was born, I was often times impatient with people whose brains seemed to get mushy as soon as they became grandparents. 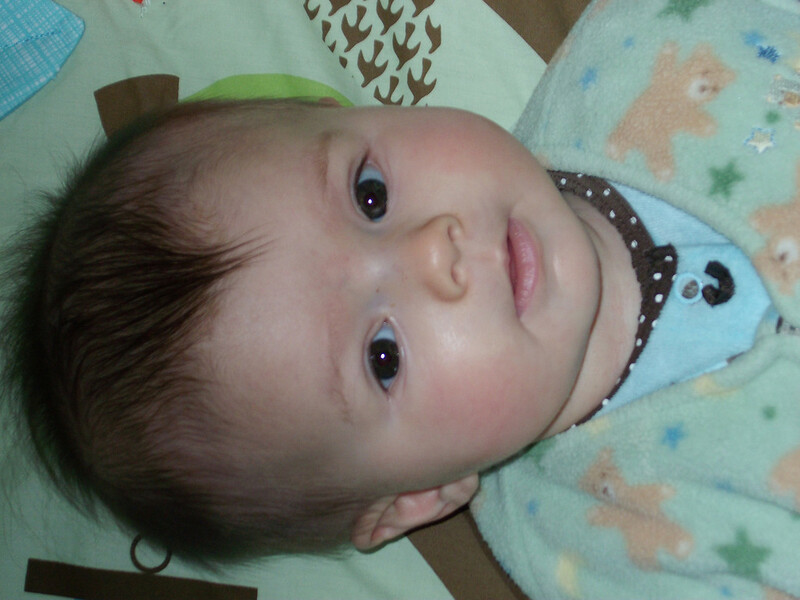 But when I first took Etta Lin in my arms, I was astonished at the sudden uprush of feeling. I know now, as I should have known at the outset, that as long as you live, life will keep teaching you things. The lesson this time? It is difficult, if not impossible, to know in advance how you will feel about an event you’re experiencing for the first time. This is the edition that I own and recommend. Published by W.W. Norton & Co.
From The New Yorker of February 14: Middlemarch and Me: What George Eliot Teaches Us, by Rebecca Mead. I so enjoyed reading about George Eliot’s life and work in Phyllis Rose’s Parallel Lives. 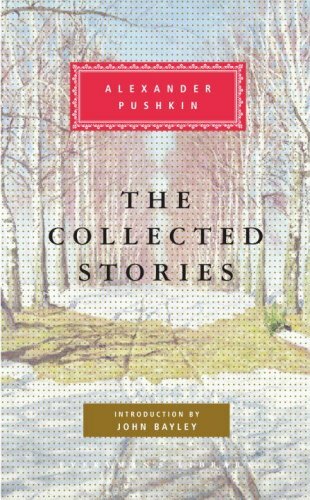 At the time, I was reminded of the riches I’ve encountered in her novels: Adam Bede, The Mill on the Floss, Daniel Deronda – and of course, Middlemarch. 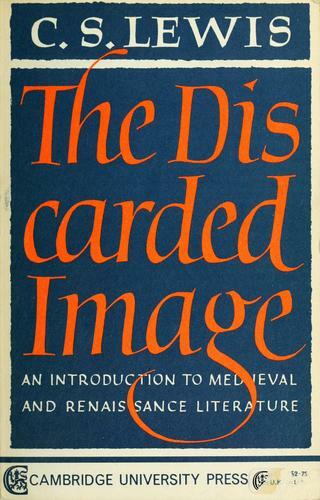 Now Mead’s marvelous piece has evoked in me a desire to revisit Eliot’s masterpiece. 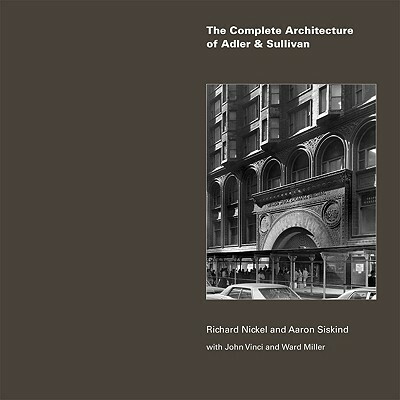 From the March issue of The Atlantic, a magazine whose coverage of books and the arts remains superb, I learned of the publication of this landmark work on the architecture of Dankmar Adler (1844-1900) and Louis Sullivan (1856-1924). I’ve become interested in the buildings of Chicago since my son Ben took up residence there in 1997. I have another reason to be interested in Louis Sullivan. 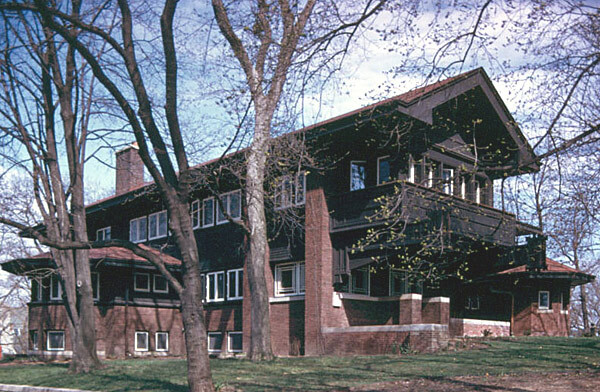 He was a principal designer of the Harold C. Bradley House in Madison, Wisconsin. Built in 1909, ownership of this domicile passed to the Sigma Phi Society in 1915. While attending the University of Wisconsin in Madison, Ben was a member of that fraternity and enjoyed the privilege of living in that gracious abode, along with his fraternity brothers, for nearly all of his time there as an undergraduate. Devastated by a fire in 1972, the building was completely restored and 1976 became the first National Historical Landmark in Madison (a delightful city which I miss visiting). Along with his protege and one-time chief draftsman, Frank Lloyd Wright, he is universally hailed as the greatest architect to emerge from Chicago, the city that has produced America’s greatest architecture. Also in this issue is a brief but eloquent piece by Schwarz on The Hare with Amber Eyes, a book that continues to haunt me. Finally, in “Those Things with Feathers,” writer Mark Bowden chronicles his experience trying to raise guinea fowl in accordance with advice gleaned online. How does it turn out? Here’s the article’s subtitle: “The author’s guinea fowl defy the internet and stage a comeback.” Read it. Really! And be sure to watch the accompanying video.